The news that Walgreens is in preliminary talks to link up with Humana showcases just how critical it has become for healthcare players of all stripes—from pharmacies to hospitals—to bulk up in order to survive in a rapidly changing industry rocked by myriad headwinds. The Wall Street Journal reported that Deerfield, Ill.-based Walgreens and Humana, the country's fourth-largest insurance payer, based in Louisville, Ky., are discussing strategic ventures including the possibility of taking equity stakes in each other. Another option could be expanding a partnership they announced this summer that provides services to seniors. Walgreens CEO Stefano Pessina has signaled an interest in partnerships since taking the top job in 2015. During an investor conference in January, the Italian billionaire noted, "If you can do a deal which creates value, the vertical integration of course, is a good thing for the market and it is a good thing for your company." To that end, Walgreens has struck several deals of its own in the last year, though all pale in comparison to the CVS-Aetna blockbuster. In October, the drugstore chain announced three distinct partnerships. 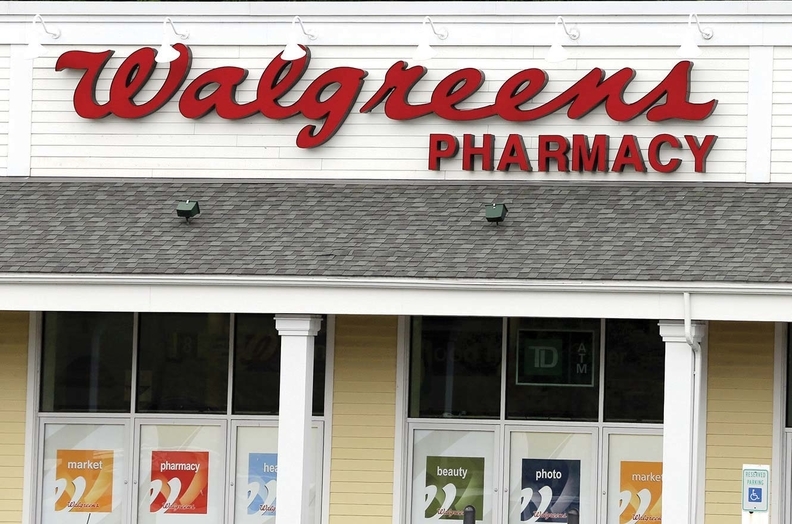 It most recently said it would partner with LabCorp to open at least 600 blood-draw locations at Walgreens stores over the next four years, an effort to expand the reach and revenue of its pharmacy function. In a separate move to bolster its front-of-store, non-drug sales, Walgreens also teamed up with grocery giant Kroger to test a one-stop shopping program. The pilot program that will allow customers to purchase products and services from both Kroger and Walgreens in one place, both online and in-store. Customers, for example, can order Kroger groceries online and pick them up at participating Walgreens stores, as well as buy Kroger items at some physical Walgreens locations. And finally, the company announced it had partnered with beauty subscription service Birchbox to create 11 pilot "store within stores," while also agreeing to acquire an undisclosed minority equity stake in the beauty company. Such deals "enable us to quickly align our products, services and people to the needs of the rapidly changing and integrated omnichannel marketplace," Pessina said on an analyst call in October. The strategic moves are attempts to offset the increasing margin pressure on prescription drugs, from which Walgreens derives more than two-thirds of its revenue. They're also efforts to keep up with CVS. Once CVS's acquisition of Aetna is complete, the Woonsocket, R.I.-based drug company will own a drugstore giant; a pharmacy benefits manager, Caremark; and now an insurance company—while Walgreens, despite its recent deals, remains mostly a pharmacy. That's a problem in this era of increasingly gigantic healthcare companies. The CVS-Aetna deal creates important, mutually beneficial efficiencies, including a reduction in the insurer's medical costs by diverting patients with minor ailments from emergency rooms to CVS MinuteClinic locations, plus a customer boost for CVS clinics. "We should have bought an insurance company four years ago," Pessina told Bloomberg News in October. Both CVS and Walgreens tout their many thousands of locations across the country when courting partners. Walgreens, which now has more than 9,500 stores since finalizing the acquisition of some Rite Aids, has used its convenient locations as a way to partner with FedEx as extra drop-off locations. CVS, meanwhile, has 9,800 sites and has created an affiliation with the Cleveland Clinic and Cigna. "Why Walgreens and Humana would talk about combining" originally appeared in Crain's Chicago Business.